Philippe Meunier is the cofounder of Sid Lee. He launched the company in 1992 with Jean-Francois Bouchard to redefine what an advertising agency could be. Today, the firm is known for innovation in advertising, architecture, and major events, among other achievements. 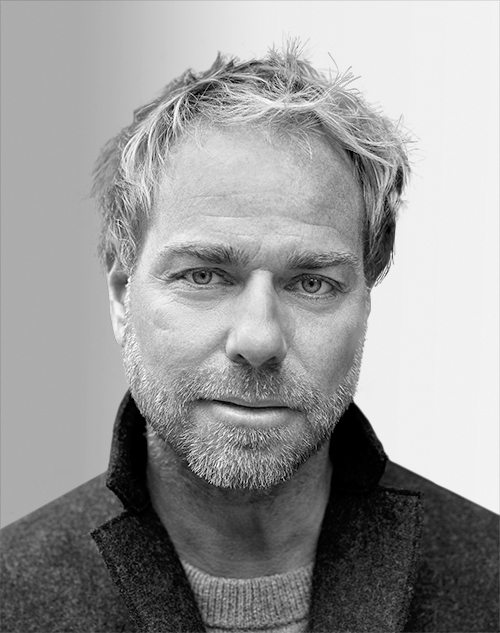 As chief creative officer, he oversees all creative output for top clients, including the North Face, Adidas, and Cirque du Soleil, for the agency’s offices in Los Angeles, Paris, Toronto, and Montreal.